Need a new boiler in Grimsby? Get FREE no-obligation quotes now! 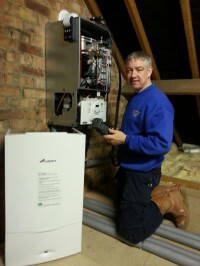 Dean Willett & Sons For similar replacement boiler companies in this area please visit the Grimsby boiler page. Central Heating Installation to the highest standards. 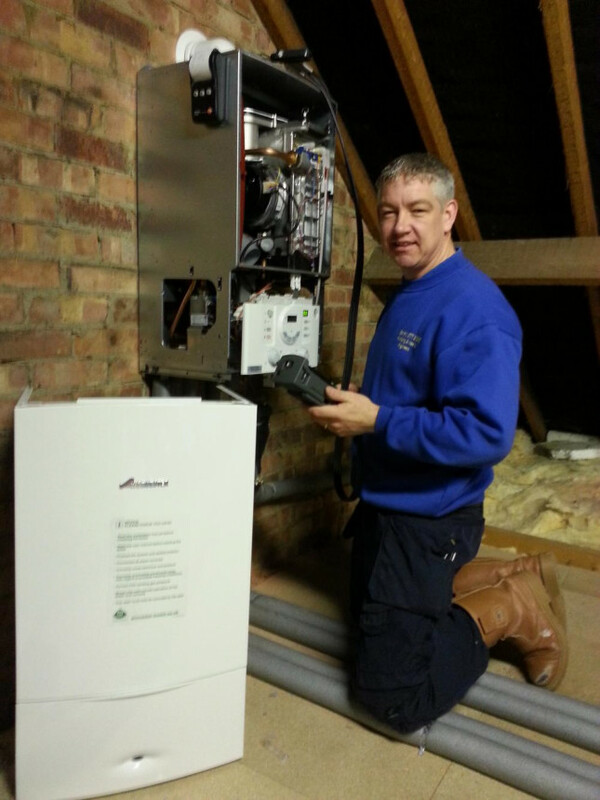 Dean Willett & Sons Plumbing & Heating install the highest quality of Central Heating Systems. Gas Safe Registered & Insured. At Dean Willett & Sons we believe in the simple things in business like high standards of customer service, quality workmanship, fair prices and reliability. With us you will know you’re never more than a phone call away from a professional, friendly voice. I have over 20 years of experience Installing Worcester Bosch products and do believe that having a Central Heating System installed should be looked upon as an investment for your future. Worcester Bosch Boilers have outstanding build quality & reliability and I am sure would make an ideal choice for all domestic applications. Central Heating Repairs, if your central heating system breaks down it can be a nightmare whatever the time of year, having no hot water or heating will affect your whole family.